It had to happen at some point, and that point is now: dataminers have dug into the Destiny 2 PC beta game files and found a ton of voice lines that give away key details about the storyline and forthcoming features. Some cover how the new Trials PvP mode will work, whereas others are story spoilers of varying severity – we’ve marked each section clearly below, so you can avoid the ones you don’t want to read. Scroll carefully. Our Destiny 2 story guide will outline the key plot beats for you. 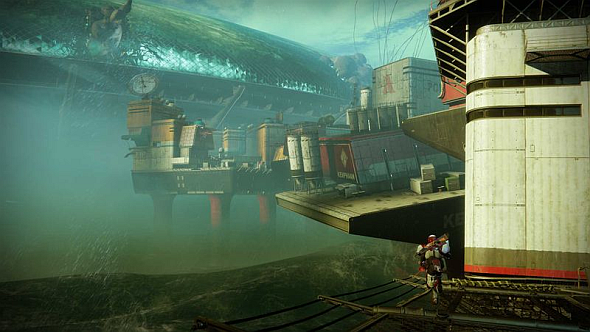 Trials of Osiris was added to the original Destiny in May 2015’s House of Wolves expansion. It was to PvP as the raid was to PvE: a pinnacle end-game activity, dropping gorgeous and powerful gear. To get such rewards, you had to win nine games of a tense new game mode without incurring a single loss. Moreover, matchmaking pitted you against people who had recorded a similar number of wins as your team. It was, needless to say, intenselysweaty. 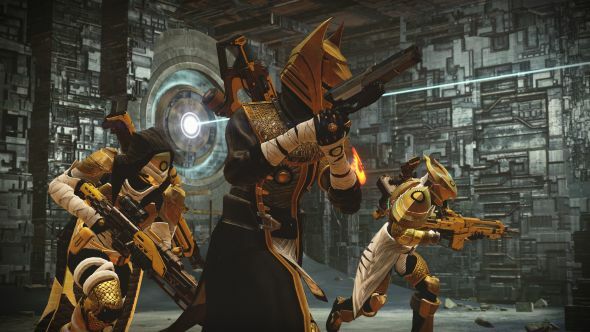 Confirming the last detail of the otherwise spot-on leak from before the reveal event, the replacement for Trials of Osiris will be called Trials of the Nine. It’s got a new announcer – a woman with a spooky voice. It seems she’s pretty vocal, calling out Supers and player subclasses. Sunbreaker, Nightstalker, and Stormcaller are among those subclasses, further confirming that the game will have nine at launch rather than the six we’ve seen so far. 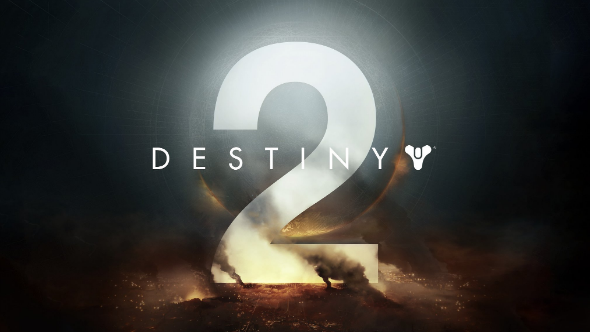 Some of her voice lines hint at the game mode, or modes – mention of “defuse” and “it’s armed” suggest the new Trials might use the bomb-planting Countdown mode, but she also says “your side is out of lives,” which hints at the Survival mode (for more details on both, check out our Destiny 2 PvP guide). Then she also says “objective captured,” which doesn’t make sense for either – perhaps a tiebreak capture point is returning from the original Trials of Osiris? These voice lines were posted by Ginsor on Reddit. Each of the game’s major locations has a key NPC who will serve as the major quest-giver, and it looks like a scout named Sloane is in charge of Titan. She can be heard in the launch trailer giving a despairing report to Commander Zavala, but was first mentioned in aGrimoire cardfrom the original Destiny’s Age of Triumph patch. In it, she confirms that the Fallen have been driven out of Old Russia’s Cosmodrome – the playable area on Earth. Cayde-6, the Hunter mentor played by Nathan Fillion, gets his arm shot off. According toGobongoandjpdeathblade,Banshee the Gunsmith and the Cryptarch, Master Rahool, both survived the attack on the Tower. The leaders of the Tower factions – Dead Orbit, New Monarchy, and the Future War Cult – also survived, and there are lots of voice lines concerning all three of those factions. In a conversation about how to drive the Hive out of Titan, Saturn’s Moon, an “alliance with the Fallen” is proposed. 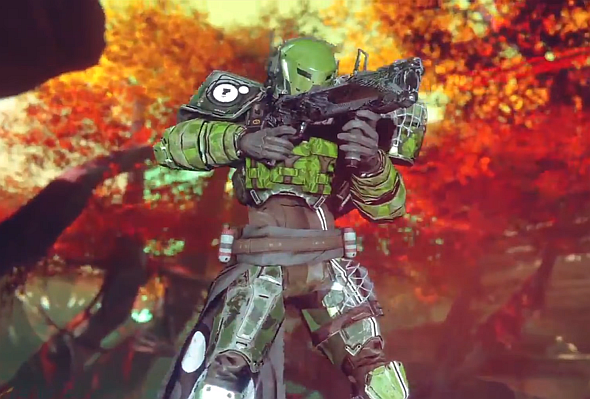 The Fallen are one of Destiny’s four major enemy races, but one of the least nakedly evil compared to the Hive or the Vex. Mostly, they’re just angry. An apparently random NPC suggests: “What if we try diplomacy? What if we let them have the Traveler?” The obvious assumption is that this means appeasing the Cabal, but it could also mean negotiation with the Fallen: once favoured by the Traveler, they are now addicted to Ether, a substance they made to replace its Light. Perhaps access to the Traveler is offered as a bargaining chip? A villain named Thumos is mentioned –Mike1960 saysthe game files identify him as one of Ghaul’s Bloodguards, and that theories suggesting he’s Ghaul’s mentor, the Consul, or possibly the next big boss, are overstating things. A male character says: “Ok, hear me out. 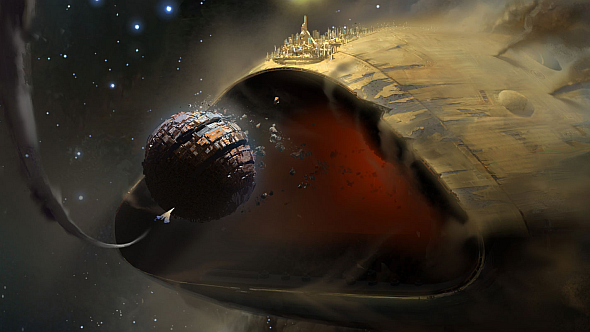 What if Oryx isn’t dead?” Oryx was the titular Taken King of Destiny’s first big expansion, the ultimate boss of two enemy factions the Hive and the Taken. We fly into the Sun during the Raid. We might reclaim the Tower at the end of the game, possibly as a social space – jeckal_died says a lot of the lines sound like they’re set in the Tower, with one NPC mentioning how she stayed behind after the Cabal attacked. There are lots of lines talking about a ‘New Tower’. It’s never been a secret that the Wall around Earth’s Last City contains many towers. Update September 1, 2017:someone posted images of the official game guide to Reddit – they show we are indeed getting a new Tower. Here’s an image of its map, and here’s a list of all the NPC vendors in the game, and in which social spaces they appear. Ghaul dies at the end of the campaign. And possibly the biggest spoiler of all: The Traveler reawakens, and a new Golden Age begins. For some reason it chose to stay dormant all this time. These were posted by Ginsor,HaloisDead, and jpdeathblade.